Don Iveson, mayor of Edmonton, Canada, says cities are bearing the costs of climate change. The City of Edmonton is often called the oil capital of Canada. But Mayor Don Iveson does not shy away from discussing climate change. Nor do many of his peers. He says mayors tend to lead on the issue because cities bear many of the costs of climate change. Now thousands of city leaders from around the world are committing to reduce carbon pollution and urging others to join them. 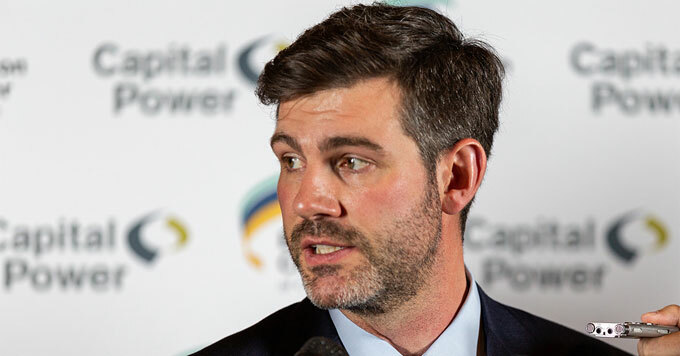 They’ve signed the Edmonton Declaration – an effort spearheaded by Iveson.